An exciting time for fans as we endlessly debate who should come in and who should be shown the door, which youngsters should go on loan and to where and who should we keep for the odd game in the league cup or be given experience of sitting on the bench for a couple of minutes at the end of a league game. So now the window has closed, what has happened at Liverpool and do we think that the correct decisions have been made. 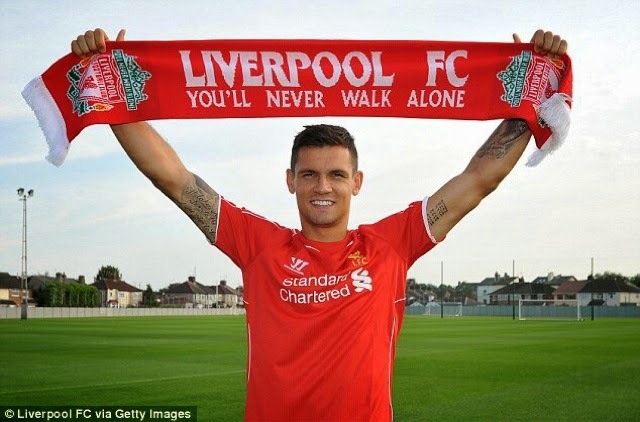 Firstly we look at the players who have left the club, out have gone Suarez 65 million, Agger 3 million, Reina 2 million, Kelly 1.5 million, Robinson 1 million, Coady 0.37 million, Adorjan for an undisclosed fee and released were Bijev, Ngoo, Baio, Mersin, Roddan and Sam a total of 15 players out for around 78 million pounds. It appears that, from the above list, we would all have loved to have kept Suarez but it seems his well publicised move was always going to happen, if not pre arranged, we got a good price considering his recent ban and with the money raised spent on new players it can argued that we will cope without him, hopefully the money has been well spent. Agger is a shame but he himself has stated that he is ready to leave as he feels he can no longer cope with the physicality of the premier league for a full season, he kept his word and refused to join a competitor leaving for his home town club Brondy and although the fee is low he deserves to leave and be rewarded for his time at the club. Reina is another who has left for a low fee when perhaps we needed a back up keeper but as discussed previously on this blog I felt he shot himself in the foot and that Rodgers has made the correct decision in getting rid. The three above players were also on big wages and we have saved a considerable amount towards the planned incomings getting them off the wage bill. Kelly and Robinson are decent players who I feel just reached their limits at Liverpool and for their benefits it was best to move on, they would get limited chances this season at Liverpool whereas hopefully they can play full seasons at their new clubs. The rest are youngsters with varying levels of potential who have been let go, I hope they go on and have successful careers some place else, but hope that we are not proven wrong in that somebody on the list turns out to be a world beater and we are left with egg on our faces. Added to the above there have been players loaned out a few with a view to moving permanently such as Aspas and Assaidi who will spend the seasons at Seville and Stoke respectively and arguably Coates at Sunderland who can all expect their Liverpool careers to be over. There are also several of our youngsters out at clubs gaining experience and strength with the hope and aim of returning to Liverpool better equipped to challenge for that first team place. Wisdom at West Brom, Paez at Bolgna, Ilori at Bordeux, Smith at Swindon Town, Teixeira at Brighton, Ibe at Derby and Alberto at Malaga. I'm happy with all these deals all the clubs involved seem to be progressive and playing at a level high enough to challenge the players. I am expecting that they all will give everything for their clubs and come back better and stronger next summer ready to challenge for the first team. We also must consider the players who stayed, who we possibly thought may leave or spend time away from the club on loan. Suso is undoubtably a great talent but I thought would almost definitely spend more time away on loan but that hasn't turned out to be the case, he is still at the club so will be pushing for game time, the same goes for Borini who turned down big money moves to Sunderland and QPR to, "stay and fight for his place". 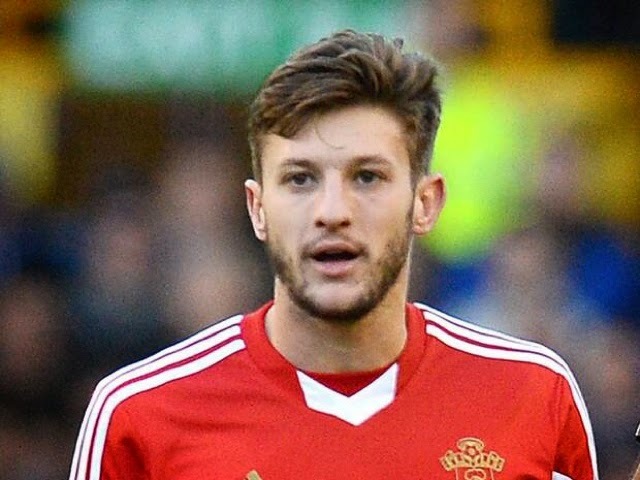 Many thought first team players Johnson and Leiva along with reserve keeper Jones would be moved on over the summer all three have remained and whilst I'm happy that they will provide depth to our squad with Johnson and Leiva in particular we are paying a large amount of money in wages for squad players. Finally we have to look at the players who have come in. We had a thin squad last season and needed to strengthen before we face the challenge of a return to Europe whilst we "go again" in the league, the above list of players leaving includes one or two players from that small first team squad and several of the youngsters who many thought would be ready to challenge this year for first team games, as well as loosing Suarez who many feel is irreplaceable, there was always going to be new players and plenty of them. 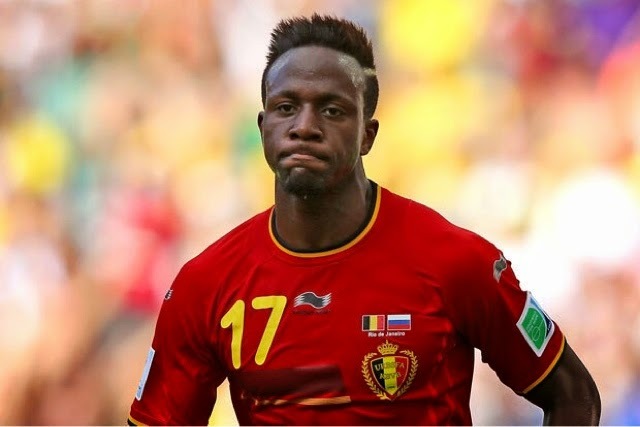 Origi was bought from and immediately loaned back to Lille for a season, a young Belgium striker who is gaining himself a great reputation that was only enhanced during the World Cup where he seemed to replace Lukaku in the Belgium team. Rodgers has said that we have been watching Orogi for a while and not just the World Cup, he seems to be one for the future although I am a little disappointed we can't have him in our squad straight away he should arrive even stronger next summer. 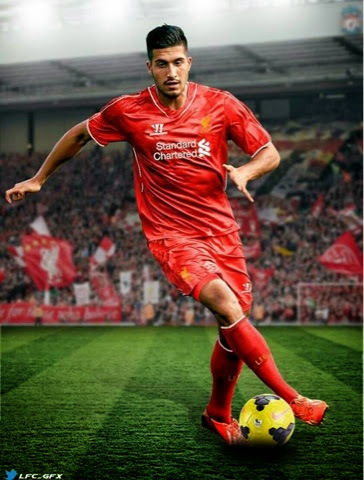 A risk yes, but incredibly exciting and without doubt a very talented striker. I have no doubt that he will score goals and have us on our feet whilst doing it, I also think he will show the work rate that many doubt and that he will fit into our team, the risk comes with can he keep his head, especially when things are going wrong and will the press keep off his back. One things for sure it's going to be fun finding out and at £16 million he is a bargain. 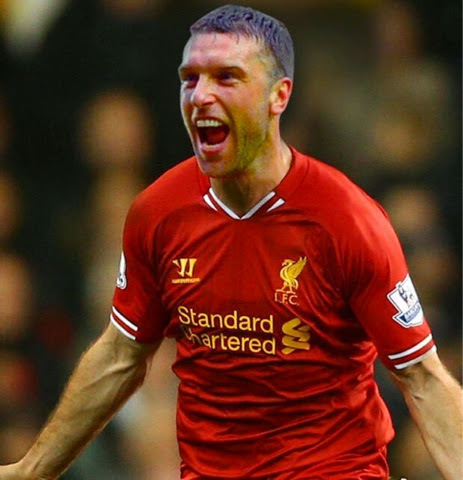 A lifetime dream come true for Lambert and that can only be a benefit for Liverpool another option up front and in my opinion an under estimated player who can do a job for us. £3 million for a current England international is a bargain. I think finding a player who is happy to take his place in the bench was a difficult job that we have pulled off in Lambert. Our most expensive signing if the summer and although undoubtably a big talent I think we payed over the top for him, but if Rodgers wanted him as our number one target then we correctly paid whatever it took to get our man. He has been injured so I have not been able to see him in a Liverpool shirt or judge how he will fit in or even what we have planned for him. 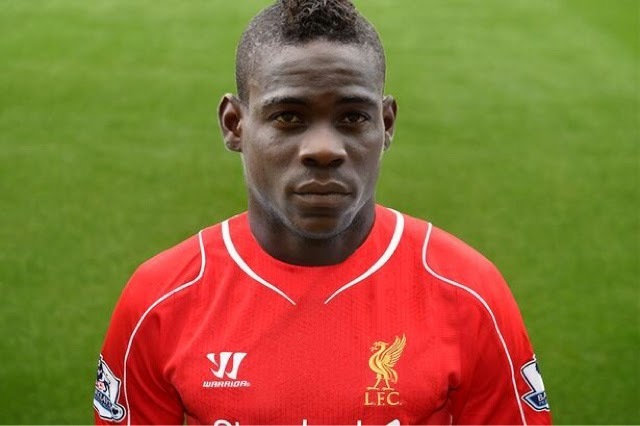 He is a good footballer who I'm sure will fit in just fine. The aggressive, organising centre half we have been crying out for, or is he. Opinion is divided on Lovran and we undoubtably paid over the odds for him, if things turn out as we hope and he can form a partnership with either Skrtel or Sakho he could be the answer at the back if not we are going to be left still searching for the leader we like at the back and several millions down, this one is a wait and see. 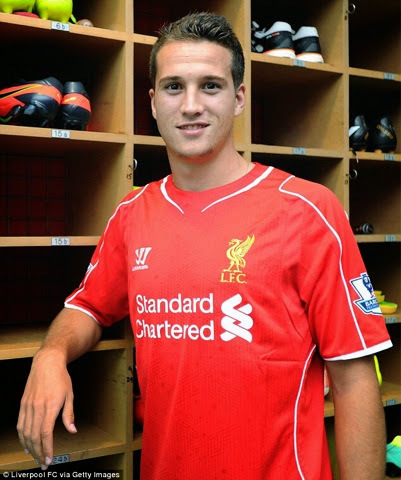 a complicated deal that appears to be a two year loan with an option to buy saw Manquillo join the reds, he has very little experience as you would expect for somebody his age but has already impressed looking like a solid defender who can get forward. If he can continue his early form he will be a great signing. a very highly rated left back who I believe we got on the cheap. 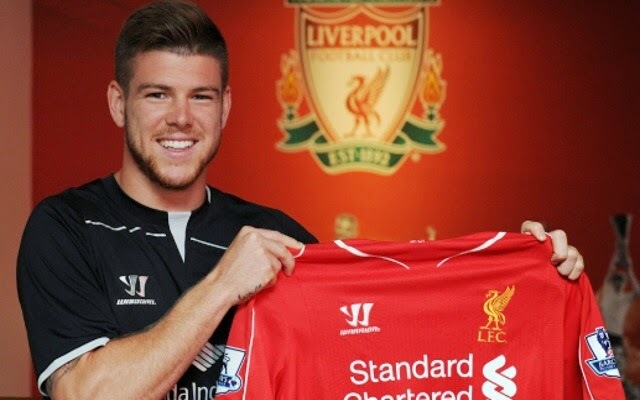 Moreno has the ability to solve our left back problems and after seeing him in his first two games my opinion of him has only grown, strong tackling and quick he appears to be exactly what we need, an excellent signing. It is also rumoured that Liverpook will be signing ex Barcelona goalkeeper Valdes, with him joining the reds when he has fully recovered from his knee injury. If he can prove his fitness he will be another great signing giving us the competition we need and he is almost the blueprint for Rodgers ideal keeper again strengthening our squad. Overall this has been an absolutely fantastic window for Liverpool we have achieved all of our targets increasing our squad strength and depth at the back in midfield and up front, we have brought in the leader we were lacking at the back, we now have full backs who can stop crosses and help out further up the pitch, we have added three hugely talented players in midfield and have added depth in the strikers. 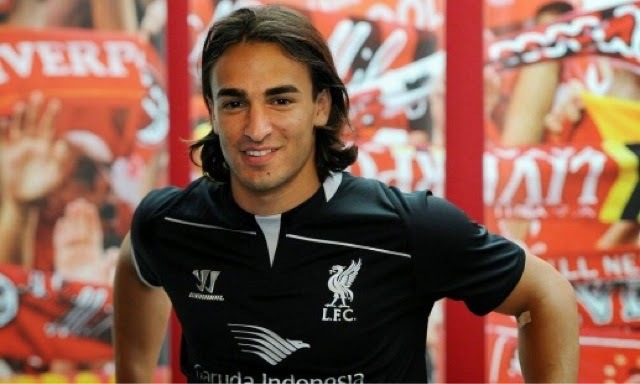 We have even made a decent attempt at replacing Suarez. Time will tell but I think that we will look back on this summer as one of the best we have ever had.